'Beep, beep, beep!' call the tired machines after a busy day on the building site. 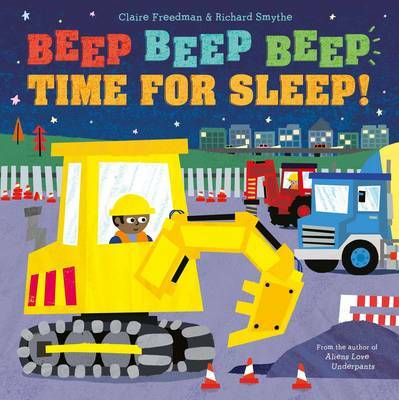 Follow their journey through to bedtime in this charming book from bestselling author Claire Freedman. Perfect for settling machine-mad children at bedtime.